We made it to Friday! The weeks after a break always seem to drag on, but this one actually went by pretty quick to me and we are excited about the weekend! 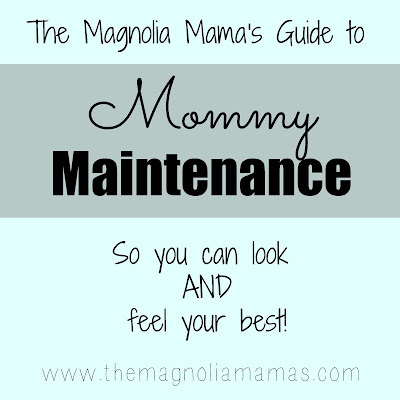 Today I have a new topic for our Mommy Maintenance series. This idea popped in my head after one night when I had a mask on my face, my teeth whitening trays in and while I was painting my nails. The Mr. just looked at me and shook his head. 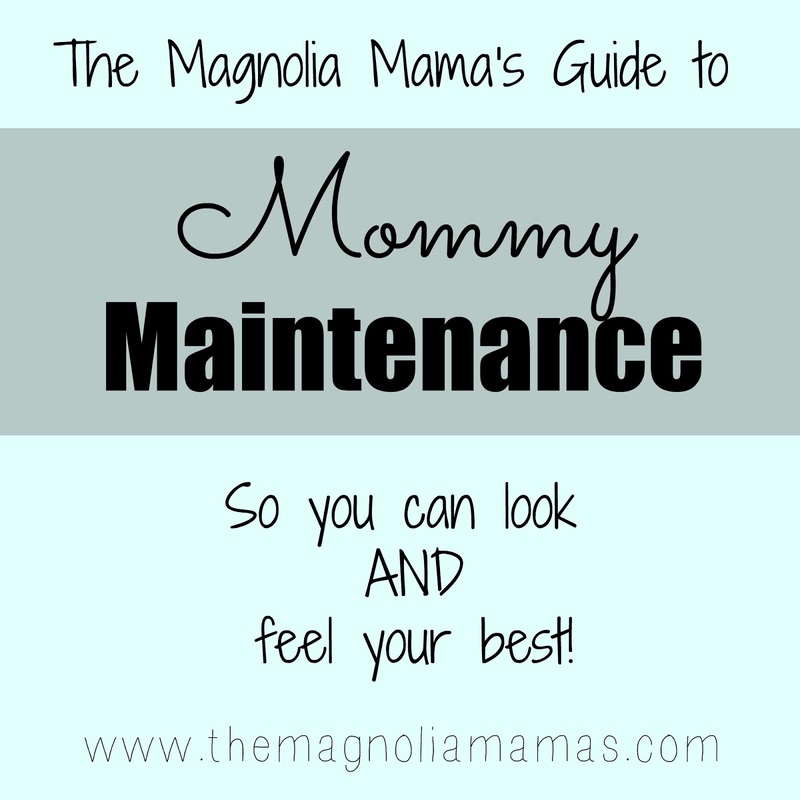 Seriously though, I feel like at this point it takes a bit more effort to help me look and feel my best. Plus, I'm the worst about putting everyone else's needs above my own and I've finally committed to taking care of myself along with everyone else. 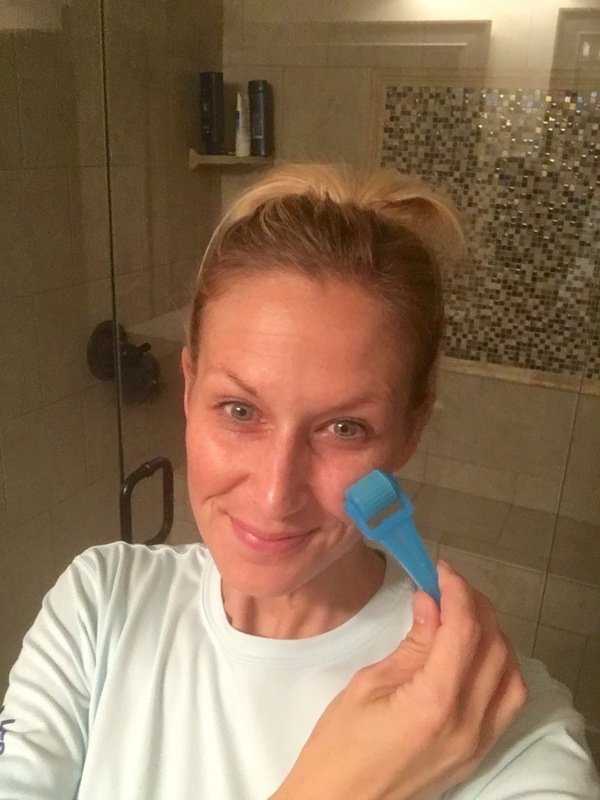 A few weeks ago I shared all about exercise and today's topic is all about skin care! I'm not an expert by any means, but in the past few years I've definitely noticed changes in my skin (hello wrinkles!) and it is a topic that has been on my mind a lot recently. Up to this point I've used a few random things that I've either ordered on my own or gotten from my dermatologist, but here's the thing. Skin care products are not cheap. Because they are so not cheap I would not use them regularly because I wanted to "save" them or "make them last." Well, it doesn't take an expert to figure out how well skin care products are going to work for me if I only using them sporadically. One thing that I was always doing was wearing sunscreen and another thing I really have tried to do in the past couple of years is wear a hat if I'm going to be in the sun. 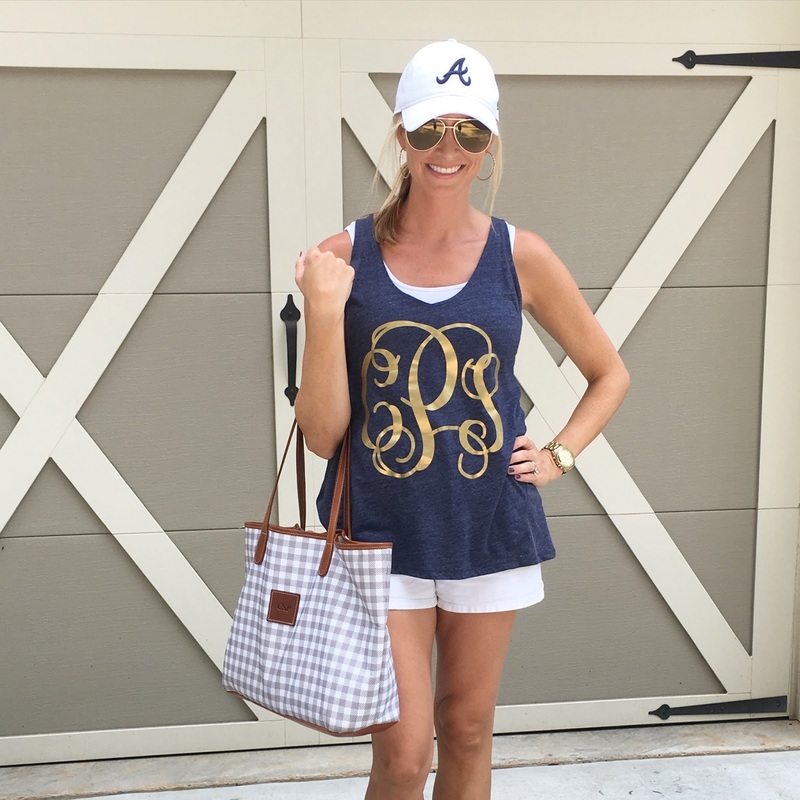 This was me ready to spend the full day out in the sun at 3 different sports games. We went from baseball to soccer to the football game Little Mama was cheering at and my shoulders were burnt after this day, but my face was not! Even with all of that, sun and age (hello 36!) has taken a toll on my skin and I was committed to finally trying and sticking with some great skin care products. I knew I wanted to try something consistently for at least 6-9 months every single day to see if I could notice any difference and to really give some products time to do what they are supposed to do. 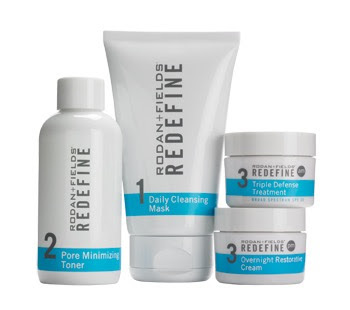 A friend that I exercise with introduced me to Rodan+Fields and gave me a mini facial sample to try. I loved it and decided that I would give their products a try. 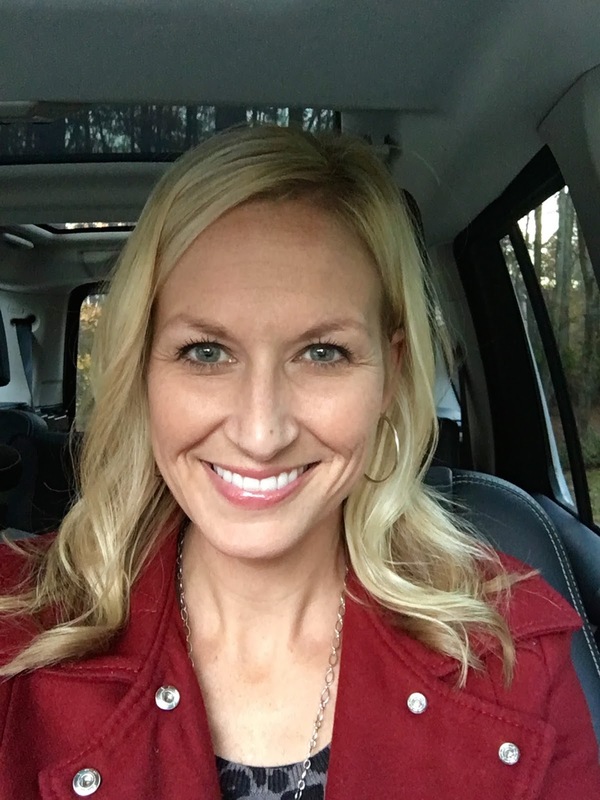 Unless you've been living under a rock I'm sure you've all heard about R+F, but maybe like me, you hadn't paid much attention to what they offer. 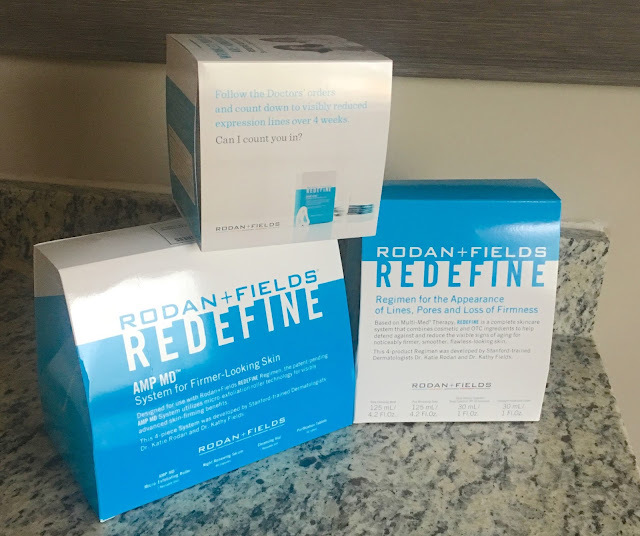 I loved that the products were numbered so I knew what order to use them in and that they came with the additional directions and support of my friend and consultant. 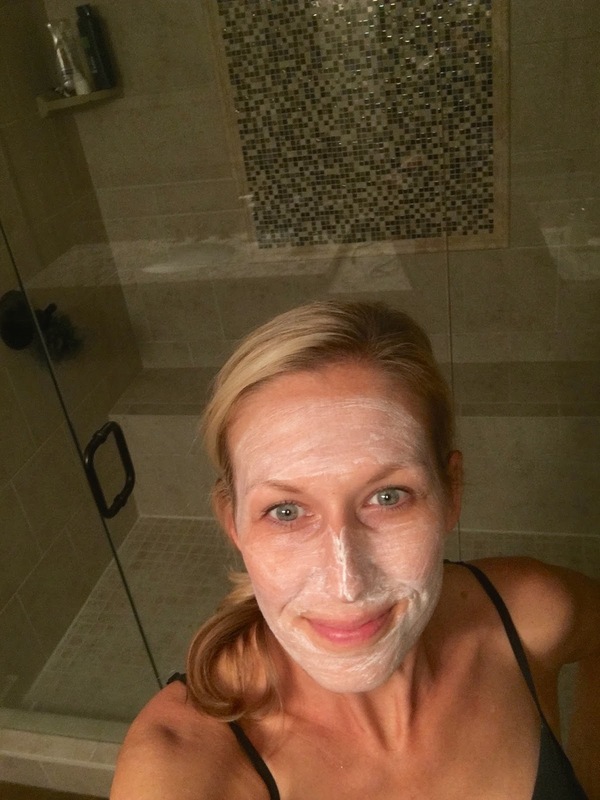 The cleansing mask cracks my kids up when they see it on me. I love the creams because they are so thick, but they don't feel think and heavy when you apply them to your face. I know that sounds weird, but it's true! They are also super moisturizing, which I love. However, if I'm going to talk about something that I love from R+F it has to be this roller. 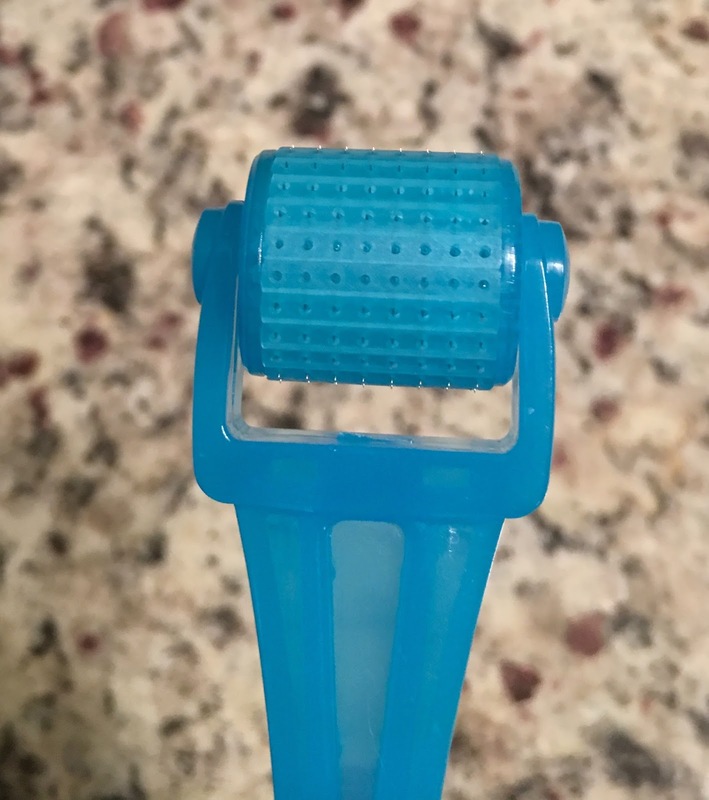 It's actually called the AMP MD micro-exfoliating roller and that combined with the Redefine night renewing serum is hands down my very favorite thing that touches my face. This roller has 192 surgical grade needles and I know that sounds scary, but trust me it is awesome. I was worried it would hurt or be uncomfortable, but it really doesn't and I've become addicted to using it. You roll it all over your race and it basically tricks your skin into making more collagen. And yes, this is me with no make-up on which is something I never post, but I really do love this thing so much I was willing to share this pic with all of you so you could see me actually using the roller. 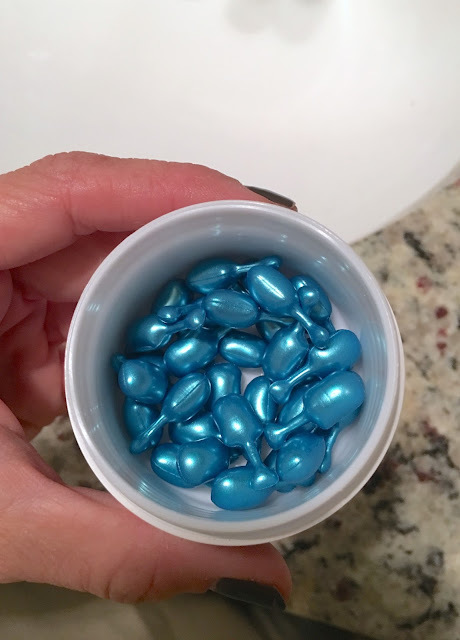 After rolling you then use one of these tiny little capsules which holds the night renewing serum. You just pop off the top, squeeze out the serum and apply it to your face. It literally feels like silk and makes my skin feel so smooth. I really like these because I feel like it forces me to use just the right amount of serum. Do I still have smile lines? Yes. Do I still have wrinkles? Yes. But, I've been using these products for just under two months and I really have started to notice small changes. I especially like the way my skin feels and I'm about to order some more because I'm almost out! The products are not cheap, but in my opinion with skin care products, you get what you pay for. Maintaining my face is one thing I'm willing to spend money on because I'd hate to get 10 years down the road and wish I had started with great products like these sooner. If anyone is interested in learning more I know that Gerrie would be more than happy to chat with you. Because there are so many different regimens to target so many different things it is great to talk with her and get some guidance before you spend any money. You can take a look on her website, HERE, and if you have specific questions her contact info is HERE.